Planning is underway for two new nature play spaces in Horner Park! 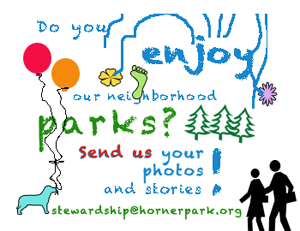 We invite you to help us plan for this next great improvement to our park. 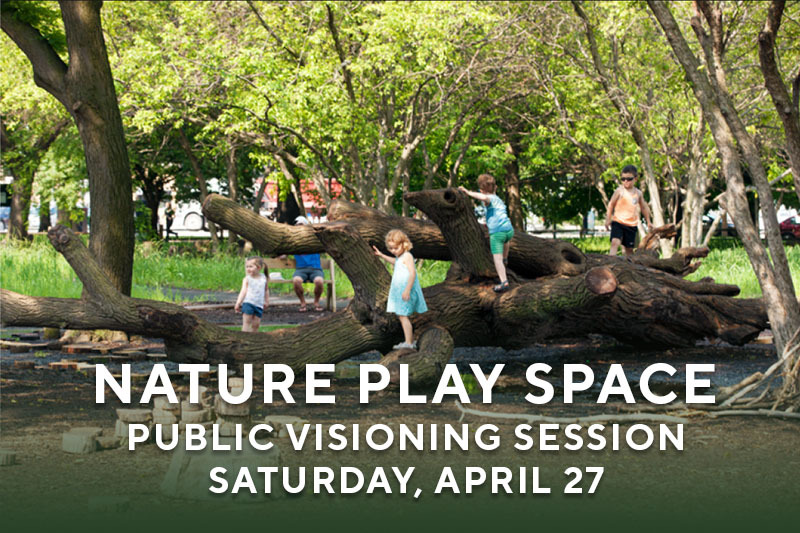 Please mark Earth Day – April 27 from 2-4pm on your calendars for an interactive visioning session to design the new nature play spaces.